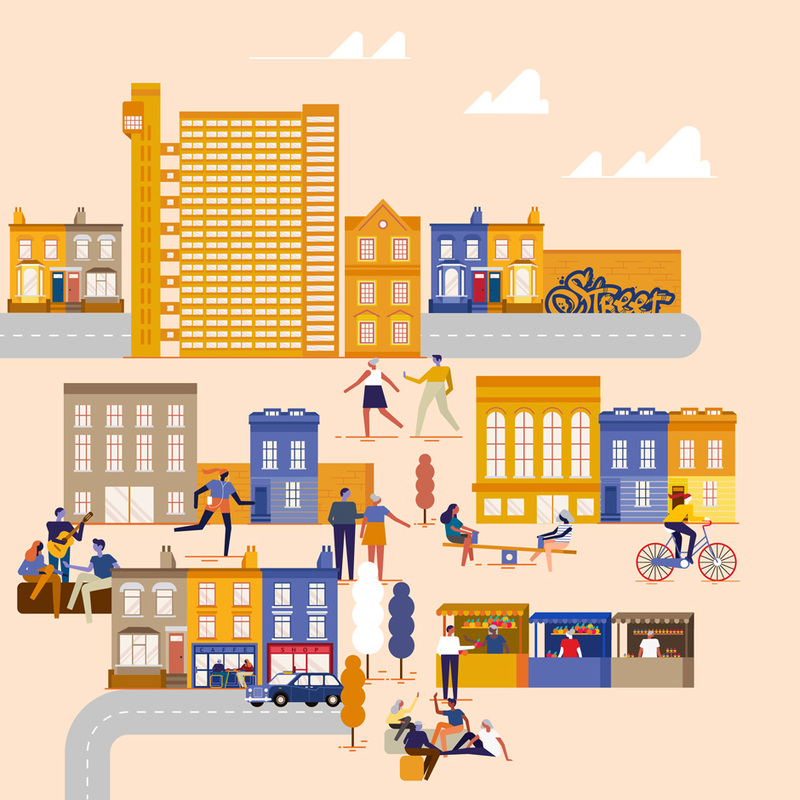 An Ideas Day which will bring together all of your suggestions and ideas on how to make North Kensington communities even stronger will be held on Saturday 17 November. 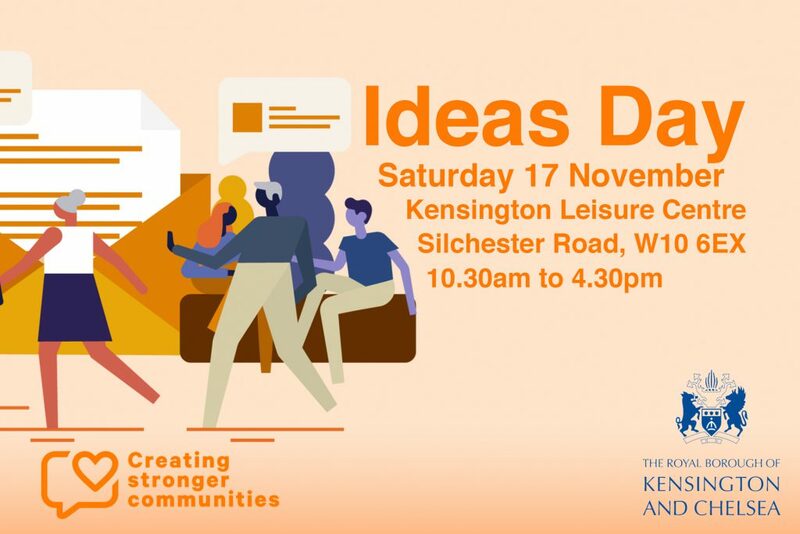 The Ideas Day which is happening at Kensington Leisure Centre, Silchester Road, W10 6EX from 10.30am to 4.30pm, follows a series of community conversations over the past six weeks where residents told us what matters most to them. Residents will have the chance to look at their feedback from the conversations, check that their views have been accurately captured and make any further suggestions. There will also be face-painting for children, an art competition and free refreshments provided for all. The Ideas Day will showcase the most popular suggestions from the community and give residents the opportunity to choose what ideas they would like to be taken forward. It will also be a chance to come and talk to a range of Council services and provide further feedback if you missed one of the drop-in sessions. 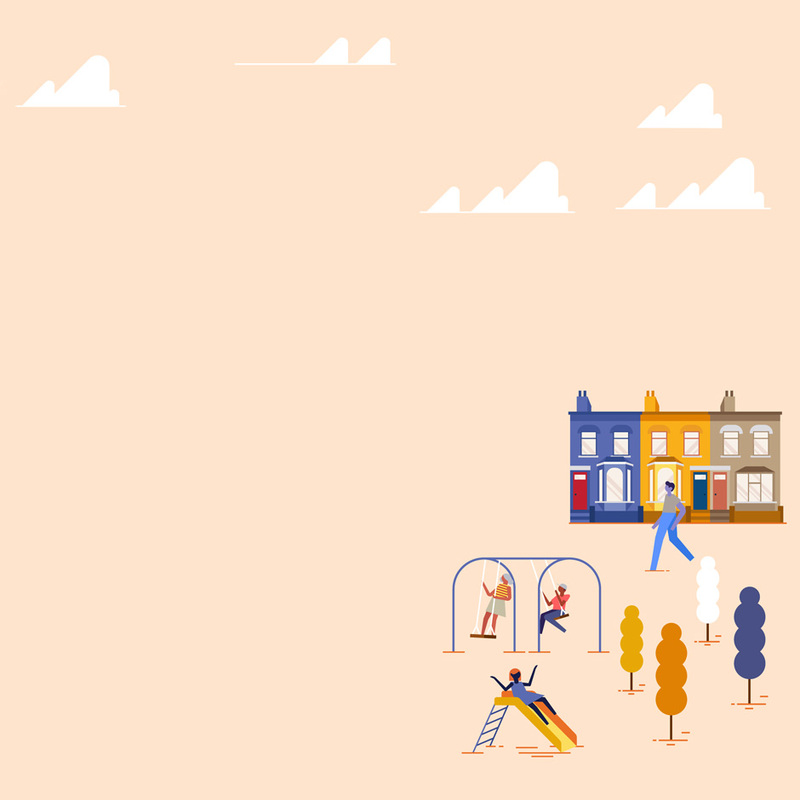 Once the most popular suggestions have been agreed for each theme, the Council will work with the community and service providers to develop a plan of action to turn ideas into reality. We’re still keen to hear from as many of you as possible, so please come down and have your say. If you can’t make to the Ideas Day you can still share your ideas here.